In order to participate in the exchange program at Rutgers University, you must be nominated by the international office of one of Rutgers’ partner institutions. 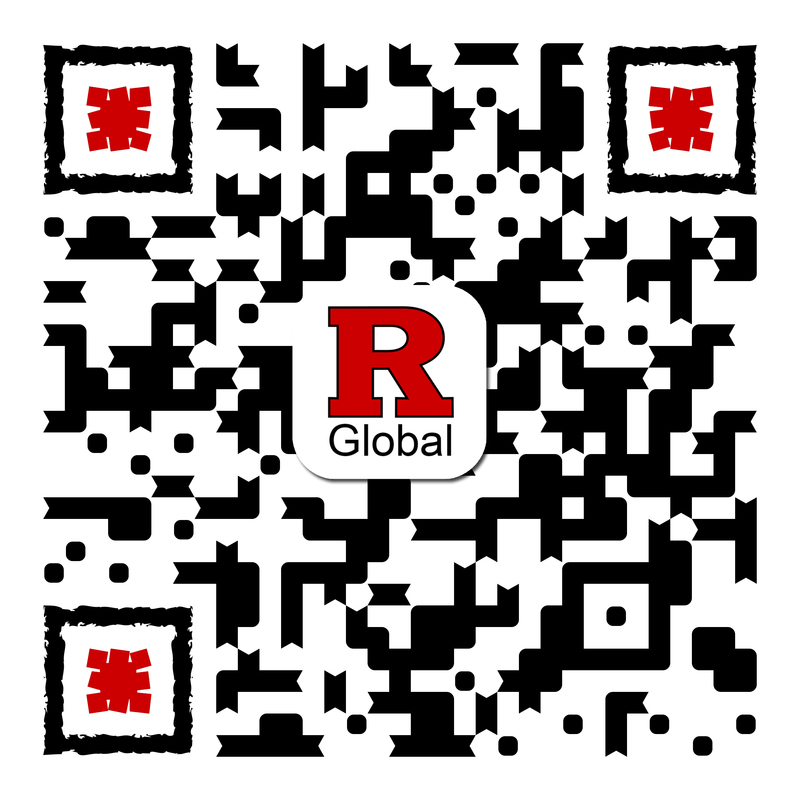 Once you have been nominated, Rutgers Global–Study Abroad will send a link to your home institution that will provide you with access to the online application. Below is a list of our current partner institutions around the world with which we have exchange agreements.